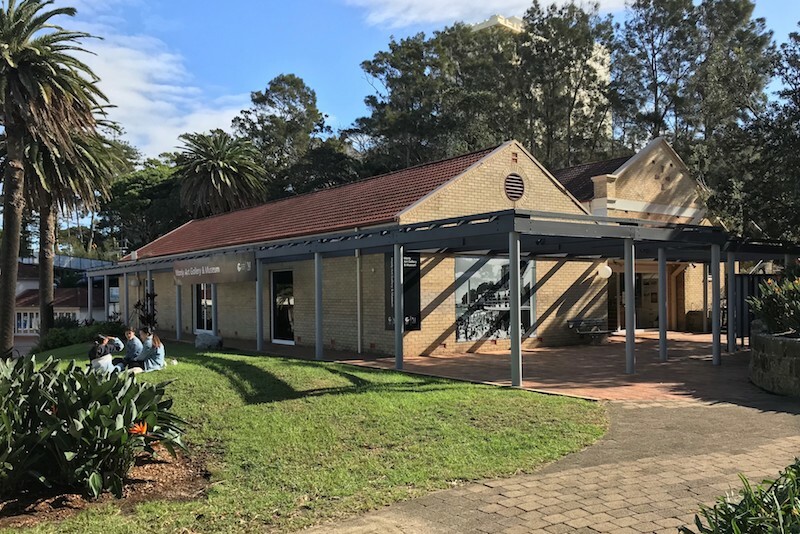 OPENED IN 1930, MANLY ART GALLERY & MUSEUM (MAG&M) was the first metropolitan-based public gallery in New South Wales. Today, it is a hub of cultural activity on Sydney’s Northern Beaches, presenting visual arts and museum exhibitions alongside a stimulating program of events. In Conversation sessions with artists, curators and collectors provide unique insights into the gallery’s exhibitions. Music, spoken word and performances also form part of the major annual calendar, as do a range of creative learning programs including masterclasses, a fortnightly life drawing studio and regular Kids Art Adventure workshops. MAG&M Society supports the gallery and its members with the Creatives Connect talk series, film nights, bus tours and private viewing evenings. The monthly, curated exhibitions highlight significant works and stories that are held within MAG&M’s extensive collection of more than 6,000 items, including 1,260 paintings and works on paper, nearly 400 ceramic works, around 1,300 items of beach memorabilia and 1,700 historical and contemporary photographs. 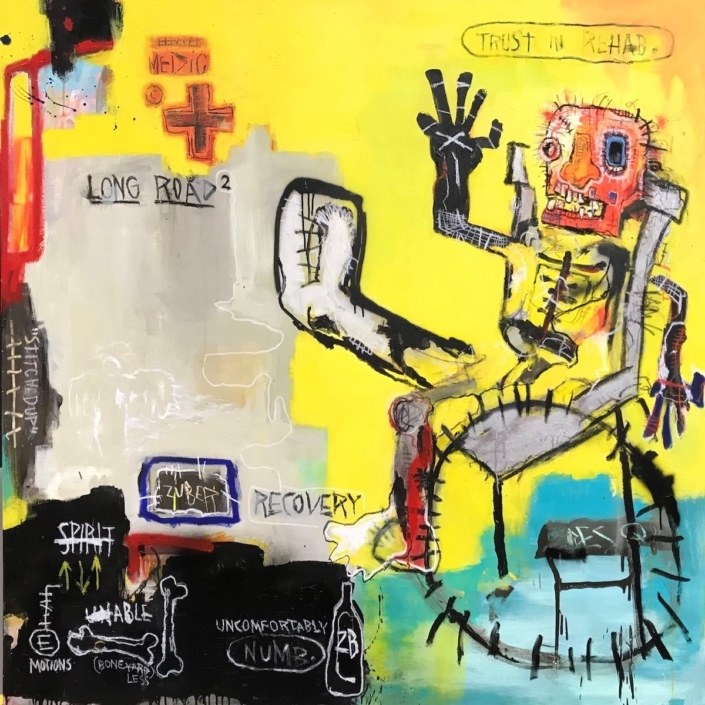 Manly Art Gallery & Museum presents a group exhibition titled 'Express Yourself 2019'.